Hydronix carbon block filters are an affordable and effective way to significantly reduce sediment and chlorine taste odor from your water system. 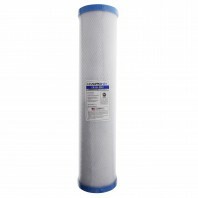 These filters install quickly in your home or commercial business. Take charge in the quality of your drinking water by installing a water filtration system and replacing your water filters regularly. 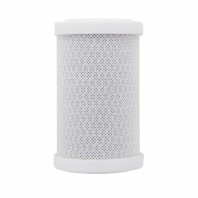 Discount Filter Store can deliver expertise, fast shipping, and a No Worries Free Guarantee for all of your water filter replacement needs. All orders over $39 receive free shipping. Order online today!